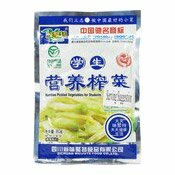 Allergen Information: Contains Fish, Soya, Egg. 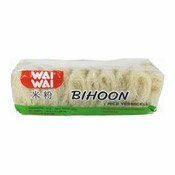 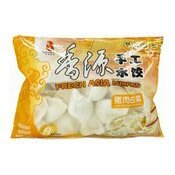 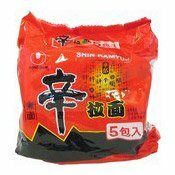 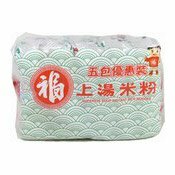 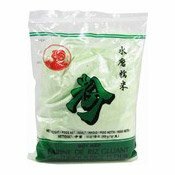 Ingredients: Fish Meat (Threadfin Bream, Ponyfish) (55.0%), Water, Soy Bean Oil, Isolated Soy Protein, Modified Tapioca Starch, Salt, Flavour Enhancer (E621), Sugar (Xylose), Egg White Powder. 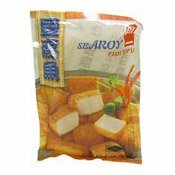 Simply enter your details below and we will send you an e-mail when “Fish Tofu (阿一豆腐魚)” is back in stock!